Louth County Libraries will run the Summer Stars Reading Programme for children in all library branches during the summer holidays from mid June to the end of August. The Summer Stars programme is a free programme and we would be delighted to welcome all children and their families to join in. Each child who registers for Summer Stars at their local library joins in the fun of reading lots of exciting books during their summer holidays. 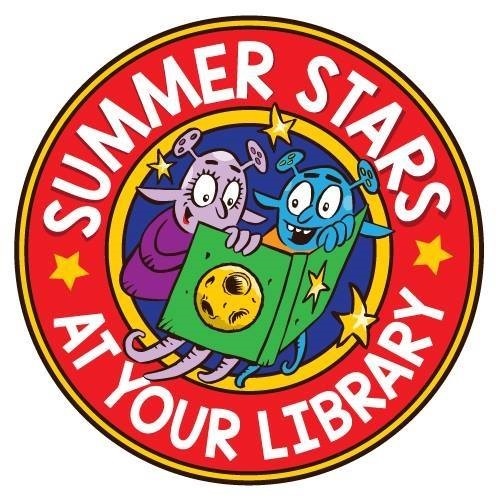 They will receive their own Summer Stars Reading Card to record their progress along the way and a library reward stamp will be added to their reading card at the library after each book read. Children will be encouraged to continue reading throughout the programme. Fun rewards will be provided along the way. 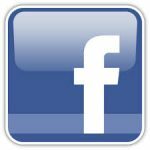 At the end of the challenge, all children who participate are invited to attend an award event at which they will be presented with their award certificate.